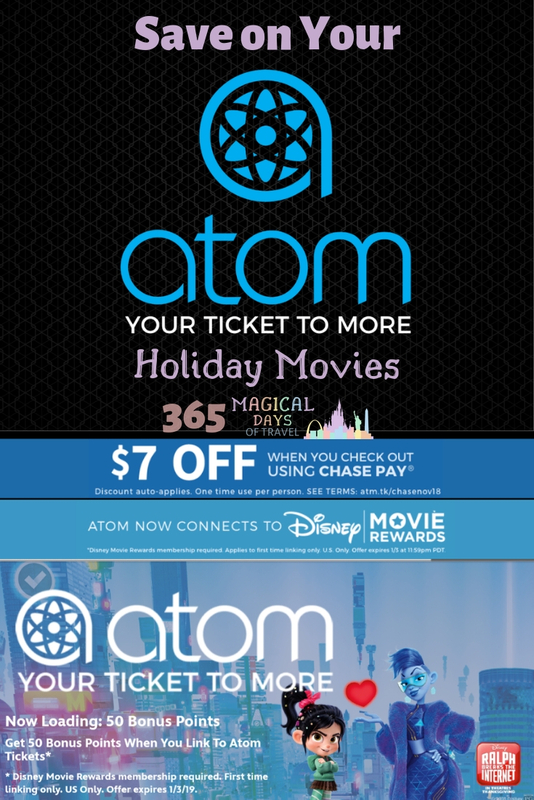 Atom is at it again with another promo from Chase Pay: Get $7 off your ticket order when you checkout with Chase Pay. This is a one-time use per person, but if you have more than one person with Atom accounts in your household or group, you should be able to manage this deal more than once like we did. 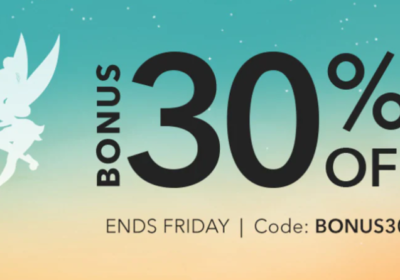 This deal is through December 24, 2018, but you could try to reserve tickets past that date as long as you purchase by the 24th. Just make sure once you select Chase Pay as your payment method, you see the $7 savings reflected in your cart. As I mentioned before, our favorite local theater has gone to reserved seating, so it has changed the way we go to the movies. Now I like to make sure we have our tickets well before we head to the theater to be sure we have good seats. 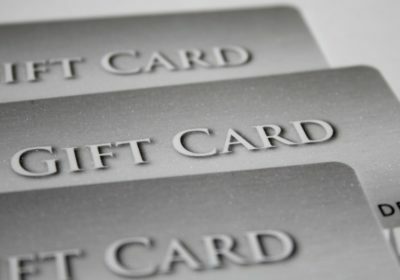 The most convenient way to do this is to order online, but such services have a convenience fee. I’m very stubborn about paying more than I need to, so I would make it a point to go to that part of town, which is near a very busy shopping district, and make my purchase in person to avoid the convenience fee! However, with $7 off, that convenience fee is effectively wiped out, and I’m actually saving more than I would have if I’d purchased the tickets at the box office. 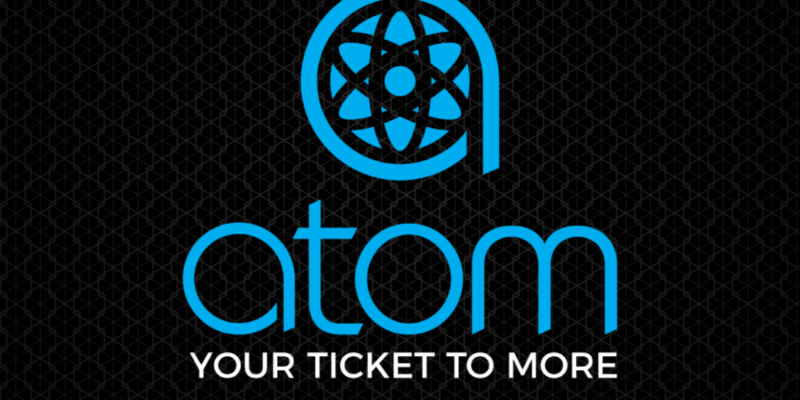 Atom tickets adds even more convenience because it links your other rewards accounts as well. Since we are exclusive to Harkins, I have that rewards number in my Atom account, and it automatically loads the purchase to My Harkins Awards for my points and free popcorn. I also have my Disney Movie Rewards account linked to my Atom account, so any tickets I buy will automatically be credited to my Disney Movie Rewards account straight after the movie. No making sure no one has thrown away their tickets or writing the number down or taking a picture to upload to the site. It’s all done for me automagically! Now that’s convenience! 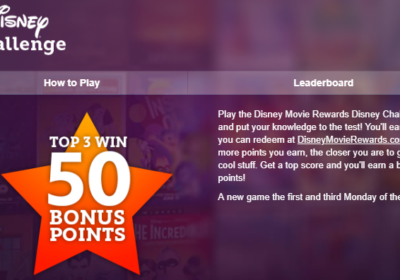 If you use the links to Disney Movie Rewards in the article, you and I can both earn 150 bonus points when you earn your first points from movie tickets or video purchase on the Disney Movie Rewards site.